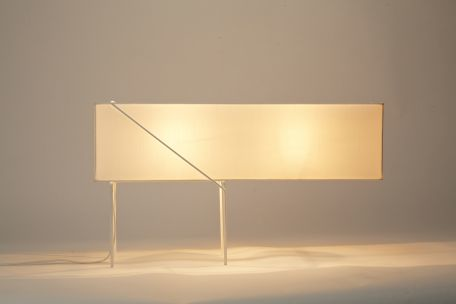 Furniture & Lighting designer: Aureole is a product brand founded by Wei Ming Tan in 2013. Pronounced as ȯr-ē-ōl, it describes the circle of light around the head or body often found in art depicting saints and other holy personages. The imagery of a circle represents the infinite and completeness, in Chinese culture, it is the perfect shape and viewed in a graphics perspective, it recalls the circle of life. 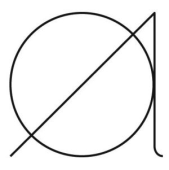 At its most essential, the circle is simply a line that never ends. Aureole approaches design within the context of simplicity – be it in the purity of lines or the unadorned elegance of a material. Within this, the richness of Asian culture inspires, influences and is translated into forms which allow its design and material to accent the piece. 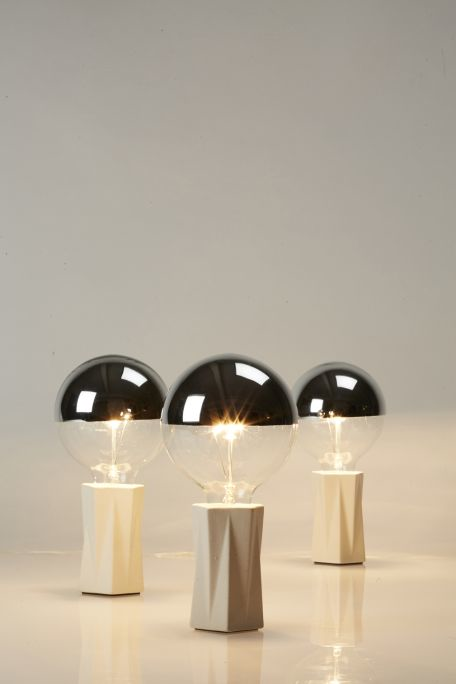 Aureole currently has a series of 5 collections. Aureole's first collection – Dǒugǒng, which literally means 'cap' and 'block' in chinese. The collection employs a unique structural element of interlocking wooden brackets to create a signature base and reminiscent of ancient imperial palaces and temples. 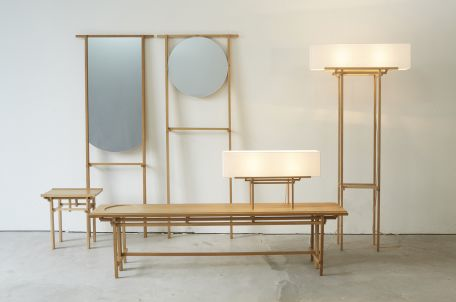 The Dǒugǒng collection has a range of lighting, standing mirrors, bench and side table. 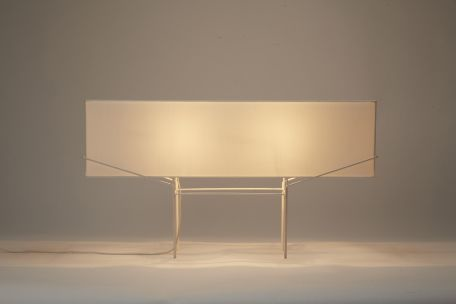 The Line series, explores a pared down aesthetic using slim metal rods to create a framework that sets the shade afloat. 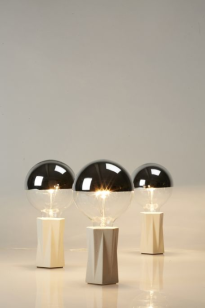 Available in two designs, the Y-design features a shade supported by a symmetrical frame while the N-design shade has an off-centre rod frame which allows it to be displayed on the left or right. The Geometry series explores the 'Art of Paper Folding' in the form of ceramic ware and comprises of both pendant and table lights. 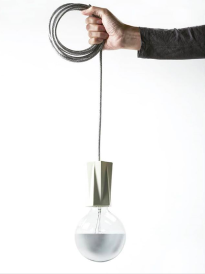 Simple symmetrical “folds” accent the light holder while the white glaze finishes were selected to further mimic the colour and texture of paper. 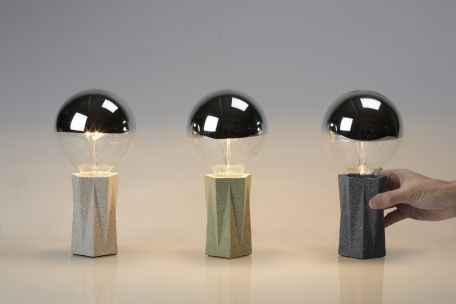 An extension of the 'Art of Paper Folding', the Geometry Series in polished terrazzo stone comprises of table lights in a variety of different folding shapes and colours. 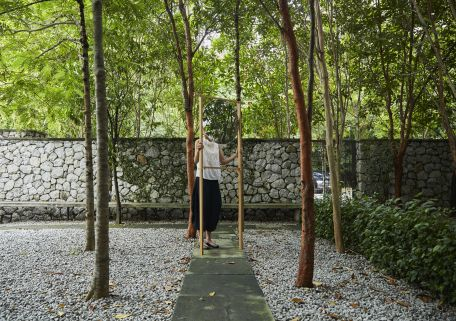 The Block Series takes inspiration from concrete ventilation blocks which were a common architectural feature of older Malaysian houses. 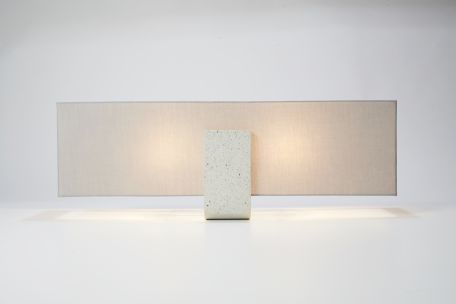 This series explores the spirit of these angular blocks in the form of a polished terrazzo stone bracket juxtaposed against a long rectangular column of light. 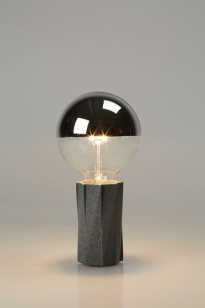 U-lights are available in two variations - black terrazzo paired with a white lamp shade and white terrazzo paired with a grey lamp shade.